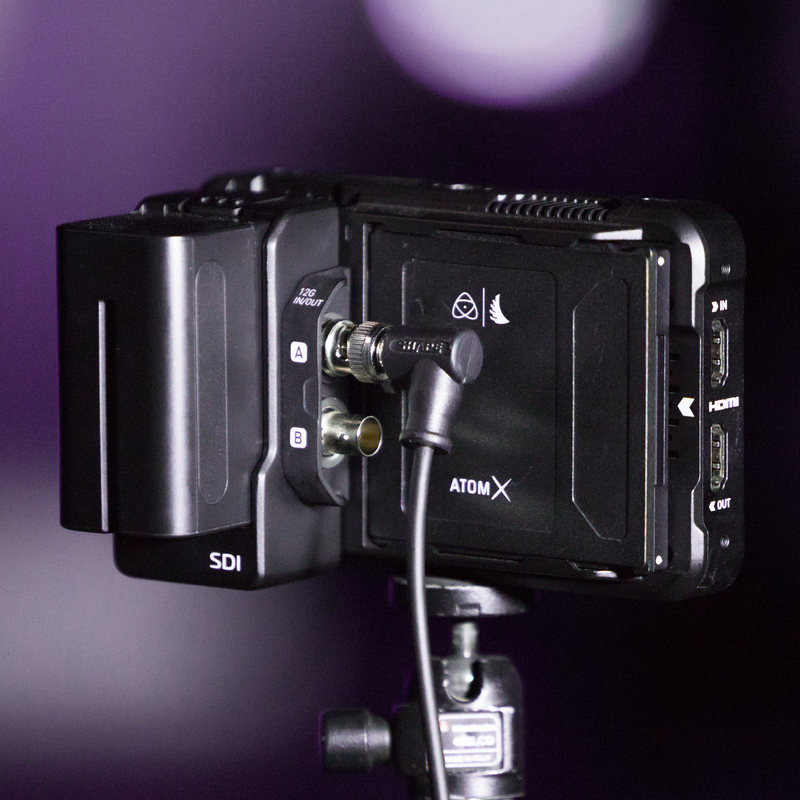 Atomos is doubling down on its highly successful Ninja V 5" Monitor/Recorder, with the launch of the AtomX SDI Module, at this year's NAB Show. This is no small feat, because it makes it possible for the svelte Ninja V to record and output 4K60 video over a 12G-SDI connection. It docks easily in the modular expansion port, located in the Ninja's battery slot, and has two user-configurable 12G-SDI ports. 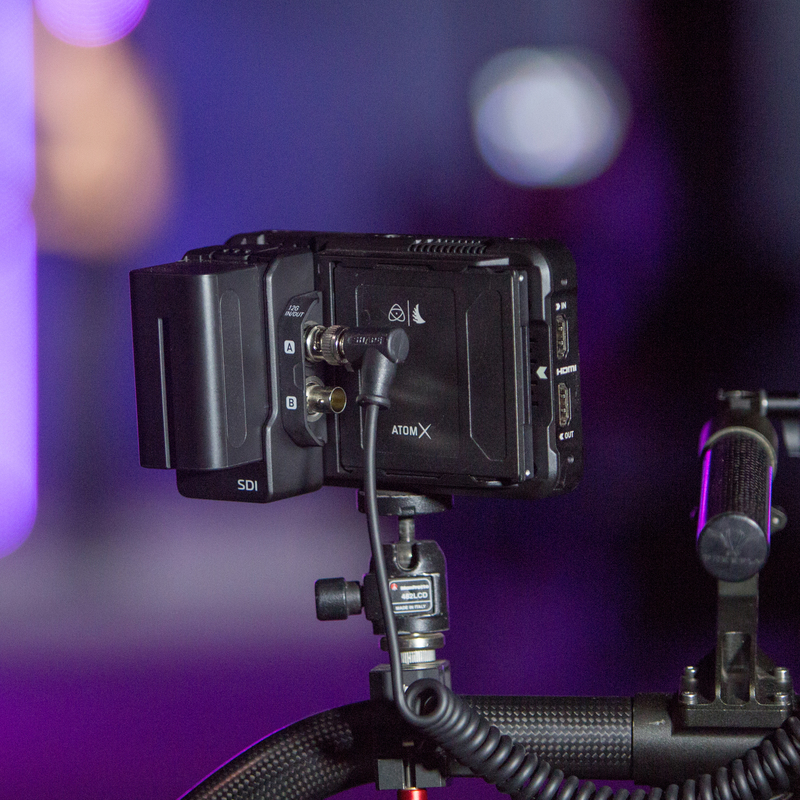 Originally an HDMI-only device, the addition of the SDI module allows the Ninja V to support professional-grade cameras that require the professional-grade connection in addition to its HDMI ports. It will also support 4K at up to 60p and 2K at up to 240p. Users will also have plenty of playback options—including HDR—and make it easier for multiple crew members to work with their own monitors. It weighs only 4.2 oz and is about the same size as a Sony L-series battery pack. 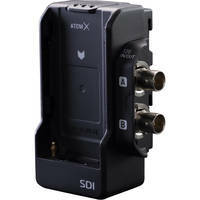 Are you excited about the benefits of this module and the extra SDI connections? Is this the upgrade you have wanted for the Ninja V? Let us know in the Comments box, below, and keep checking B&H for the latest news from NAB 2019.